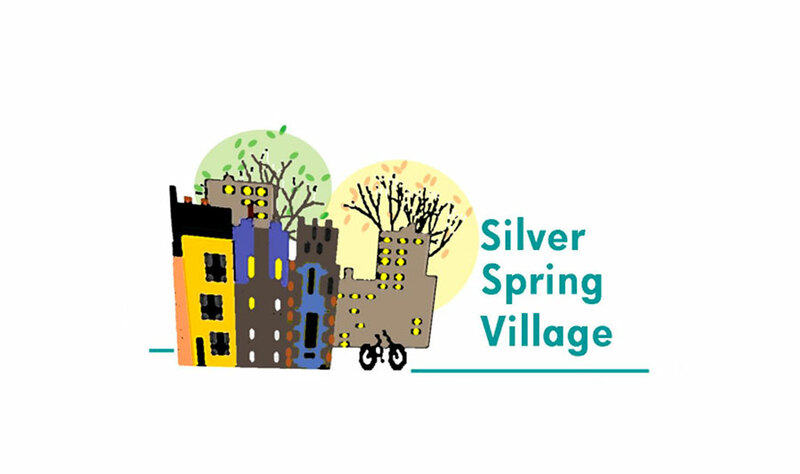 Silver Spring Village provides a wide variety of programs and services for seniors in Silver Spring. Our trained, screened, and insured volunteers help with things like household chores, errands, transportation, and medical appointments; they make friendly visits and phone calls, and implement a full calendar of social and educational activities. Village members make new friends, learn new things, and have easy access to needed help.